Great for everyday office-copier use. Acid-free for archival quality. This product was made from wood that came from a certified managed forest. 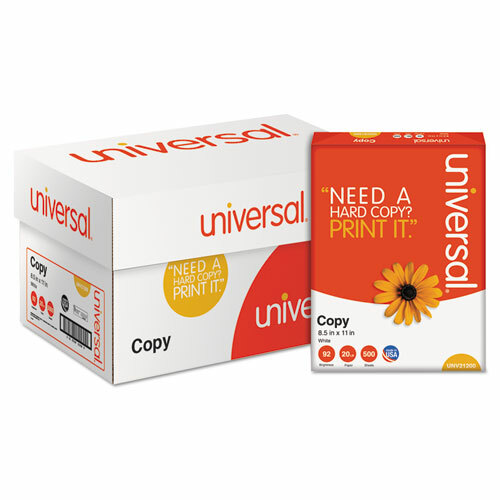 Sheets Per Unit: 5000; Machine Compatibility: Copiers; Fax Machines; Laser Printers; Brightness Rating (US): 92; Brightness Rating (International): 104.